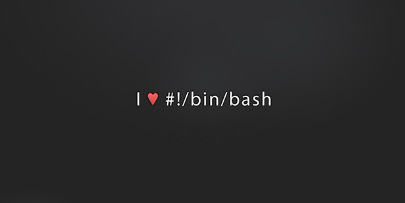 Linux bash provides different commands for daily usage. 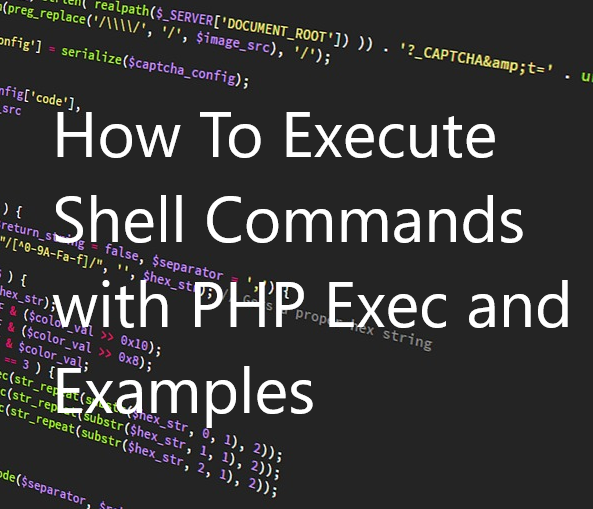 execcommand is mainly used to run commands in a bash environment. We can also provide parameters to this command. Syntax Syntax of exec command is like below.